Sarah is the founder of Sarah Long Marketing Strategies, LLC and the creator of the Sales Volume Marketing Machine™ system. 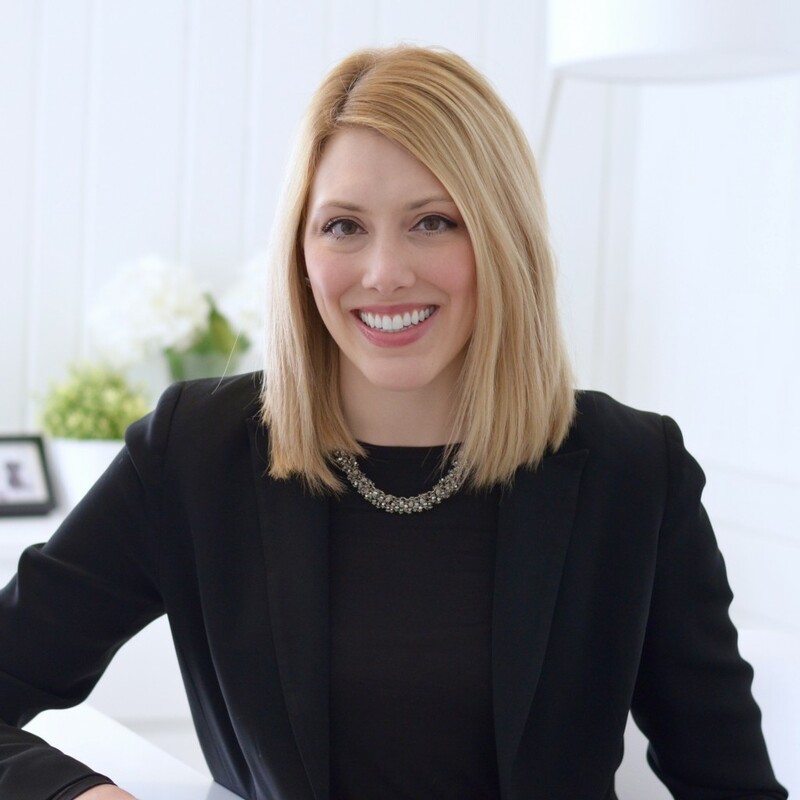 After becoming the Marketing Manager for the #1 real estate agent in the U.S. per The Wall Street Journal, Sarah began working with agents who wanted to scale their sales volume as fast as possible. Over the past 8+ years, she has helped take real estate agents to the top 1% nationwide, doubling, tripling and quadrupling their sales volume, with double digits of agents ranked in The Wall Street Journal, and billions and billions in sales volume. 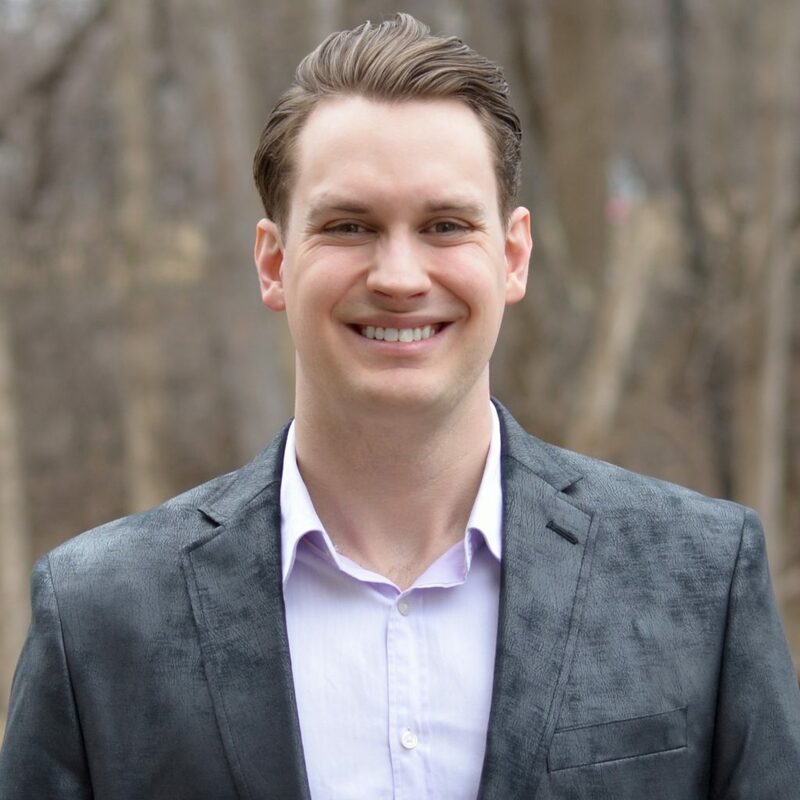 David has worked with multiple enterprise tech companies on their sales and client management departments, streamlining systems and maximizing clients’ profits. He brings almost a decade of experience in tech and operations. David makes everything behind the scenes run smoothly, ensuring each client’s experience is exceptional. Rick is a seasoned executive in both the technology and restaurant sectors of 30+ years. 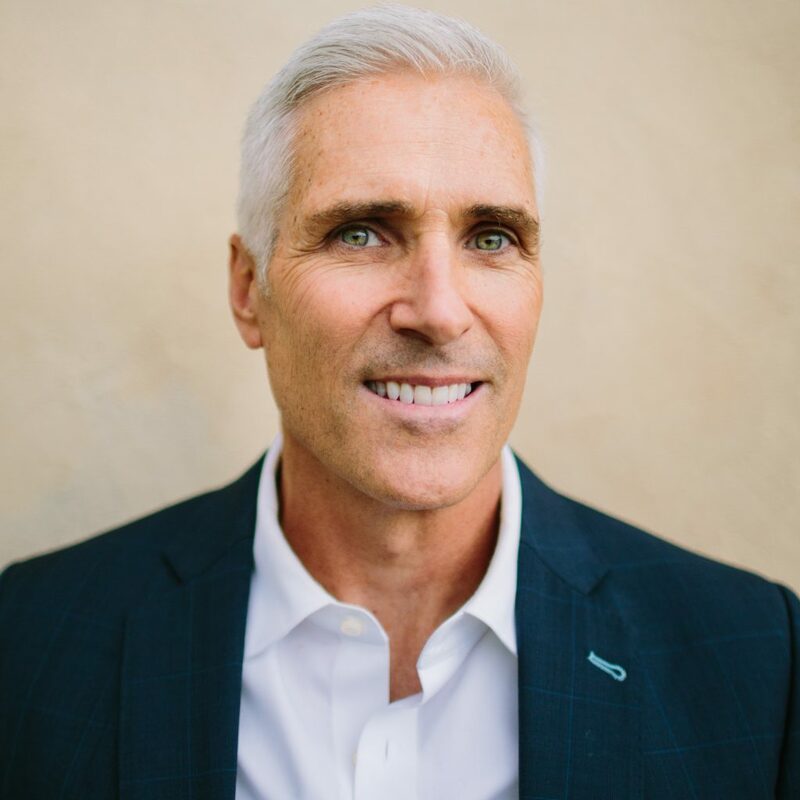 Rick helps our clients get clear on where they are, where they’d like to be, and what it will take in their specific case to realize their full potential in becoming their best selves both in their professional and personal lives. He has successfully led sales teams at technology start-ups and publicly traded companies as well as working as chief operating officer for a national restaurant chain. In his leadership roles, he cultivated a passion for developing leaders and mentoring individuals in achieving successful and fulfilling careers. Also, Rick was named a top 100 channel executive, served on a board of directors for Ronald McDonald House Charities and spoke to large audiences internationally. Sign Up for the Webinar Now!